For a unique experience in the rugged Central Highlands of Tasmania, we recommend touring the Highlands Power Trail, where a bold vision became a reality and changed the shape of Tasmania. 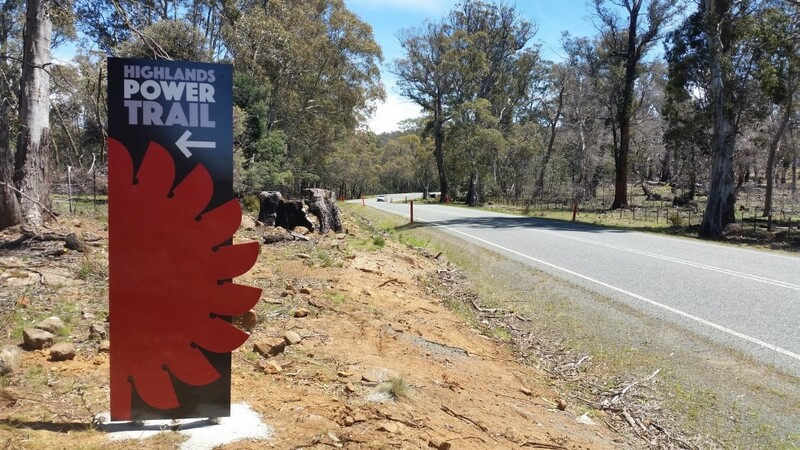 This self-guided driving trail provides visitors with an insight into the history of hydro power within Tasmania. Stop at points of interest on the journey to see key sites and learn about the extraordinary challenges faced by the workers. 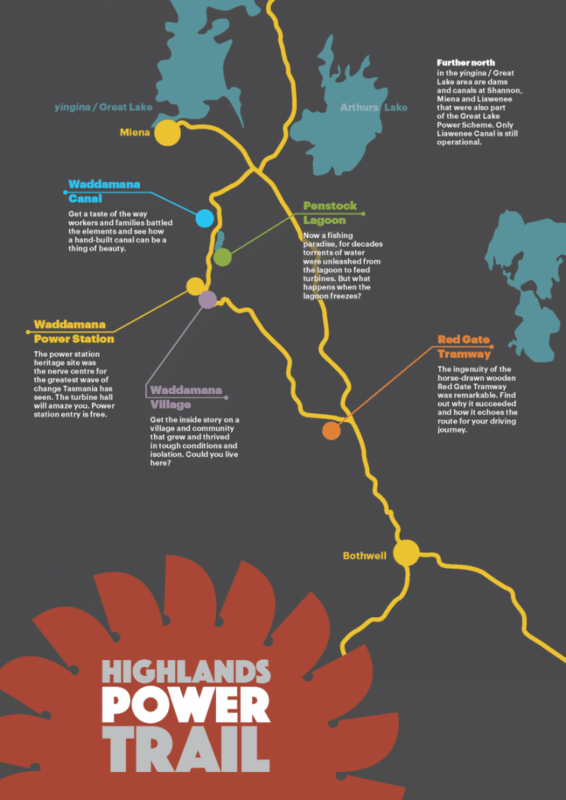 How to find us: Take the circular trail north from Bothwell, heading towards Waddamana Village and the power station. Continue along to Penstock Lagoon and Waddamana Canal before re-joining the Highland Lakes Road for the return journey to Bothwell.